Asst. Dr. Chutima Maneewattana attended the opening ceremony of the 80th anniversary of Suan Sunandha. Home > News > PR NEWS > Asst. 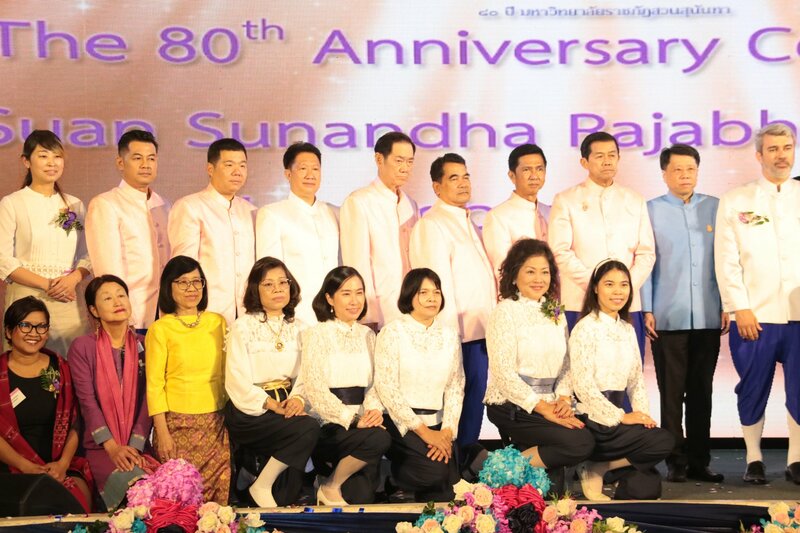 Dr. Chutima Maneewattana attended the opening ceremony of the 80th anniversary of Suan Sunandha. On November 8, 2018, Assistant Professor Dr. Chutima Maneewattana, Dean of the Faculty of Fine and Applied Arts participated in the opening ceremony of the 80th Anniversary of Suan Sunandha at the Sunandhanusorn Hall, Suan Sunandha Rajabhat University.